The 19th Annual Children's Miracle Network Telethon to benefit UNM Children's Hospital will be broadcast Saturday and Sunday, June 2 and 3 on KOB-TV, Channel 4. 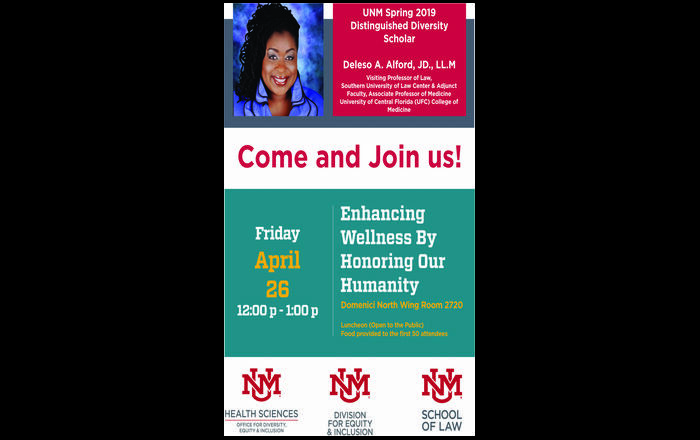 KOB-TV has partnered with Children's Hospital and will host the hourly New Mexico segments live from a studio set-up at the UNM Continuing Education Building. The national telethon was pre-taped at Walt Disney World in April. 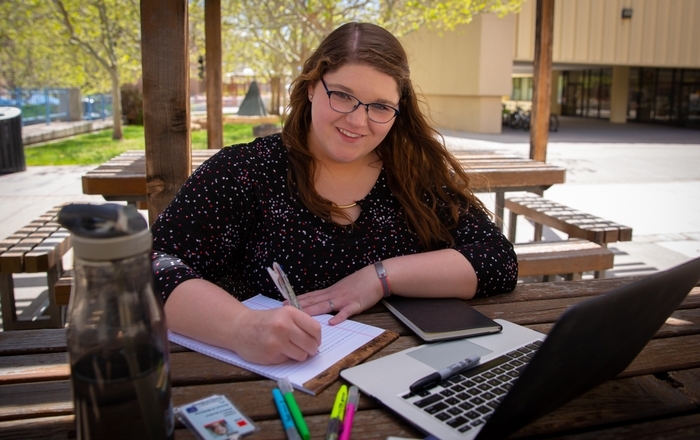 Jodie Danenberg, a former UNM Children's Hospital patient and cancer survivor will be featured on the show, along with other "miracle" kids. Viewers from around the state can call in during the broadcast and make donations to the state's largest pediatric facility. "One hundred percent of every dollar raised stays right here in New Mexico to help provide the life-saving equipment and vital programs for children regardless of affliction or the family's ability to pay," said Robin Brule, director of development for UNM Children's Hospital. Funds raised will help support the special programs at Children's Hospital which treat a variety of pediatric conditions including cancer, premature birth complications, birth defects, accidents, diseases and cardiovascular and muscular disorders. 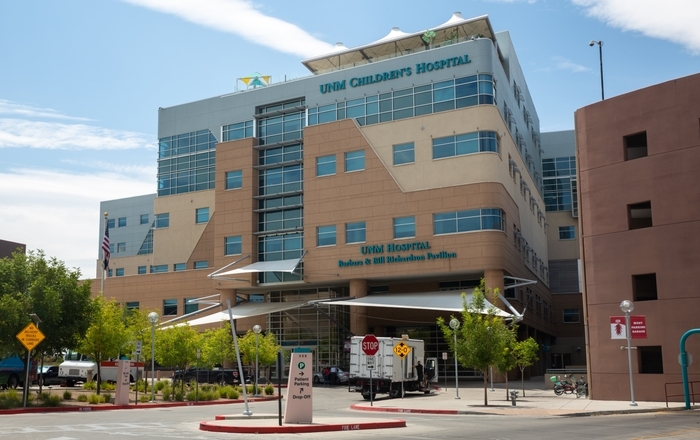 UNM Children's Hospital is located within UNM Health Sciences Center and provides the most advanced and comprehensive pediatric and neonatal care in the state.